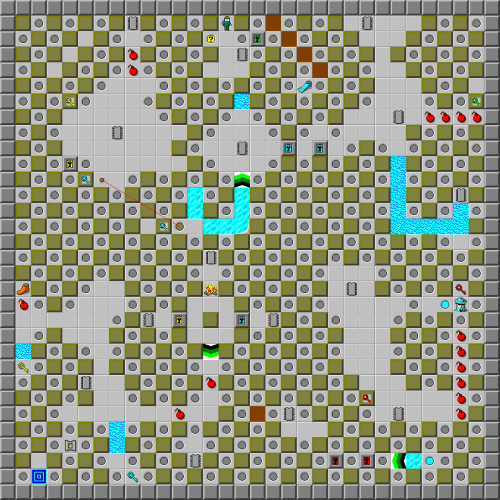 Brick Block Facility - The Chip's Challenge Wiki - The Chip's Challenge Database that anyone can edit! Some items are under blocks. Use recessed walls whenever necessary. 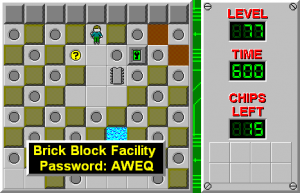 Brick Block Facility is the 77th level in Chip's Challenge Level Pack 4. It was created by Josh Lee.